The upcoming Panasonic Lumix S1 and S1R will be officially announced Tomorrow, January 31st, 2019. Above is the official launch teaser. We finally see full specs, price, release date, pre-order options tomorrow. 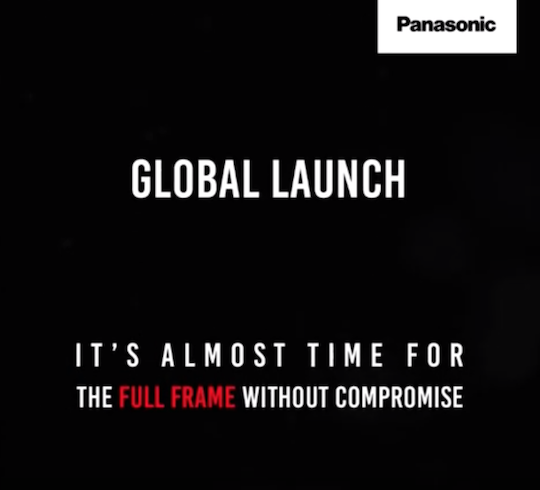 Previous Previous post: Confirmed: Panasonic S1 & S1R to be Announced on February 1st 6:30 AM ET ! Next Next post: Panasonic S1 & S1R Detailed Specs, Price, Images Leaked !